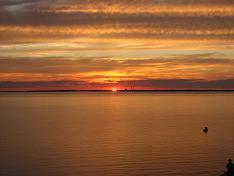 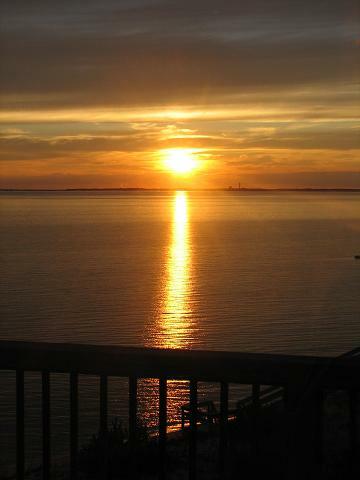 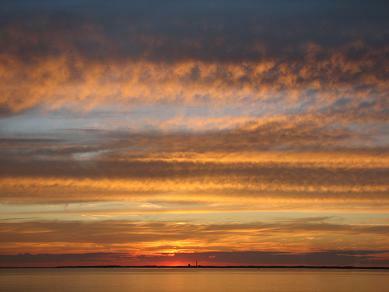 Willing to share some photos of the sunset from Truro, MA looking toward Provincetown. 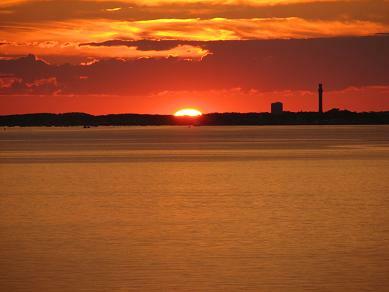 For those who aren’t familiar with Cape Cod, Provincetown is at the end, the very tip of Cape Cod. 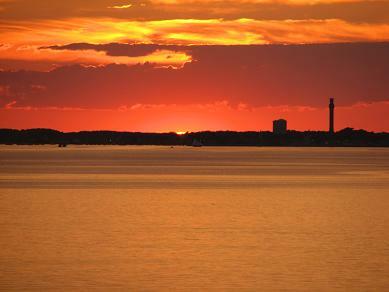 The tower you see is Pilgrim Monument.